Best friends and comedians Kristin Hensley and Jen Smedley are two moms who actually know how to use hashtags. Their viral web series, #IMOMSOHARD, has amassed more than one million followers and hundreds of millions of video views in just two years. 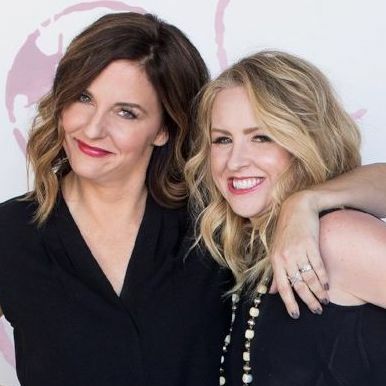 The duo will bring their lively and laughable observations on the trials and tribulations of momhood--including the awkwardness of wearing Spanx, the challenges of dealing with body hair, and getting through it all with sparkling wine--to live audiences this summer before starting production on their own half-hour comedy show with CBS.